When I started blogging back in January, I had two ideas in mind. First, I wanted a blog that was about photography. I wanted to share my love for photography with my readers, and offer help should they want it. Second, I wanted to start doing product reviews. From time to time, companies will send products to bloggers to let them test it out and write about them. The logic behind this being that the blogger can get the word out about their product to many, many people with a real world opinion about the product. It helps the company gain potential customers and gets the bloggers more traffic. A few months ago, I started a second blog solely dedicated to product reviews. I also post the reviews on this blog when I do them, but that blog will only have product reviews on it. When I review a product, it goes on both sites. I have only found a few companies so far to review products for, and would really like to find a few more. 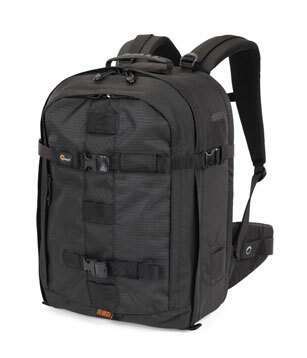 So far, LowePro has been great about sending me camera bags to test and review. I am trying to keep the focus of the blog to photography products, but will add motorcycle products as well. Both genres play a huge part in my life, and I think I can bring a great deal of info to both markets. Not only do I have my reader base, but I have Twitter and Facebook. Along with them, I have 2,700 people that are members of The Product Review Place to share the information with. So, the products would get a ton of exposure. My reviews are posted on that site as well. So, if you are a company that has a product that you need reviewed, please leave me a comment and I will get in touch with you about what we may be able to do for each other. See ya soon! *Image courtesy of Consolidated Freight Co.
Last week, I had an unexpected trip out of town. While I was gone, I had little computer access, so I wasn’t able to keep up on my blog. It was both gut-wrenching and a blessing. It really made me realize how much time I actually spend in front of this computer. I will now start to monitor and limit excessive computer use going forward. I am missing so much by sitting here all day and night. It is great keeping in touch with everyone, but I am spending time above and beyond normal socialization time here. While I was gone, I got a surprise delivery. Over the past few weeks of blogging, I decided that I wanted to do some product review blogs. I contacted a few companies that cater to photography via email and asked for information on reviewing their products. While some wanted more blog hits, one company said yes. That company is LowePro. 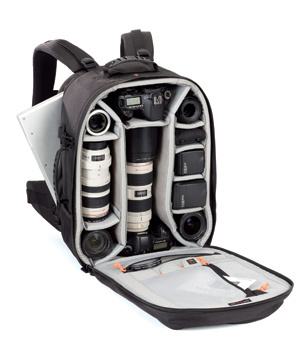 They make some really great camera bags. 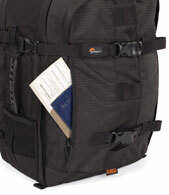 They sent me their LowePro Pro Trekker 450 AW bag to test. Over the next few weeks, I will transfer my photography equipment from my current camera bag (LowePro Mini Trekker) into the new bag and see how it works. It is almost twice the size as my current bag, but that is only to accommodate my 17 inch HP laptop. I asked specifically for the laptop/camera bag because I hate carrying a laptop bag and a camera bag. 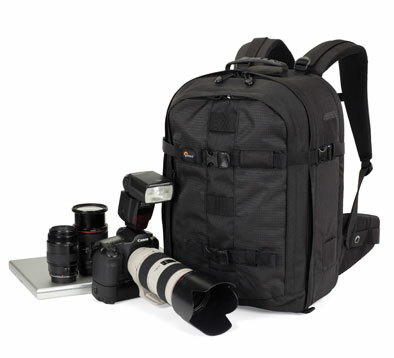 This bag is also set up to handle two dSLRs with lenses and a ton of extra lenses or gear. 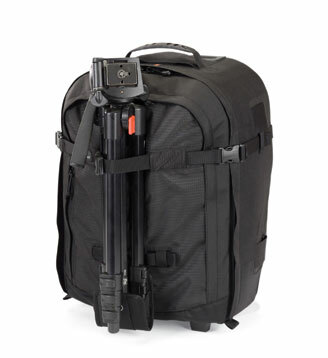 It has numerous spots to attach a tripod or monopod. There is also a pouch at the bottom that houses a rain cover in case of a surprise storm. I can’t wait to start trying it out. I missed you all in my absence. What have you been up to? Anything new and exciting in your life?